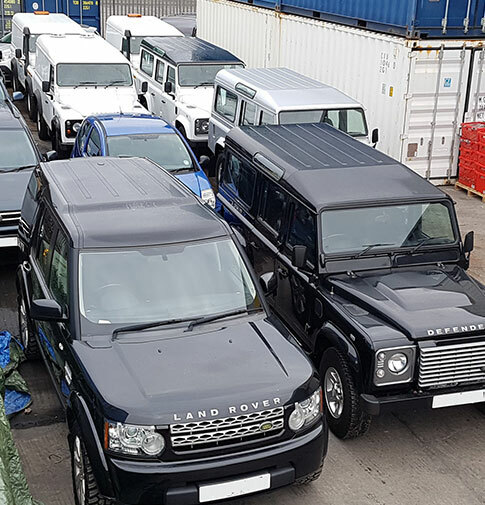 Richard James and Barry Wickenden established Richard James International Ltd (RJI) over 30 years ago, during which time RJI has established a niche market servicing the Islands of the South Atlantic, namely Ascension Island, St Helena, Tristan da Cunha and the Falkland Islands. RJI supply a wide range of commodities from building materials and provisions through to medical and office supplies. RJI has a client list that includes the Governments of Ascension, St Helena, Tristan da Cunha and the Falklands, Sure South Atlantic – formally Cable and Wireless PLC, The European Space Agency, Babcock, Interserve and several other commercial enterprises including shops, hotels, clubs and general traders. RJI also has thousands of private clients on the islands who purchase either through our UK office or RJI’s Ascension and St Helena ‘Catalog’ shops. RJI’s Procurement Department has established a thriving business offering the islands catalogue products such as Argos, Next, Debenhams, Very, Screwfix, Machine Mart to name but a few. RJI also offers a consolidation service to their clients for grocery shopping purchased on-line from Tesco, Asda or Waitrose. 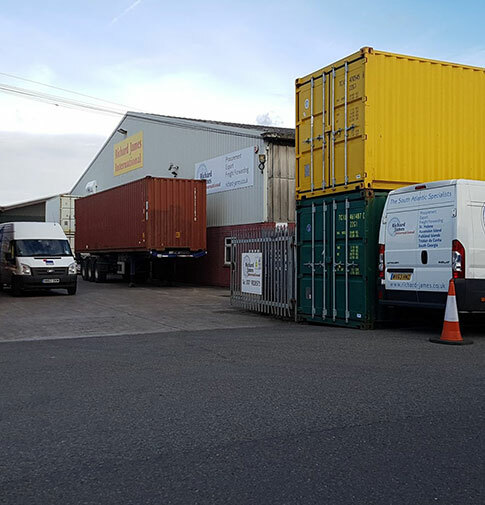 RJI’s Head Office and Warehouse facility is in Avonmouth, Bristol from where they operate a monthly consolidation container service to Ascension, St Helena and the Falkland Islands and a bimonthly breakbulk service to Tristan da Cunha. 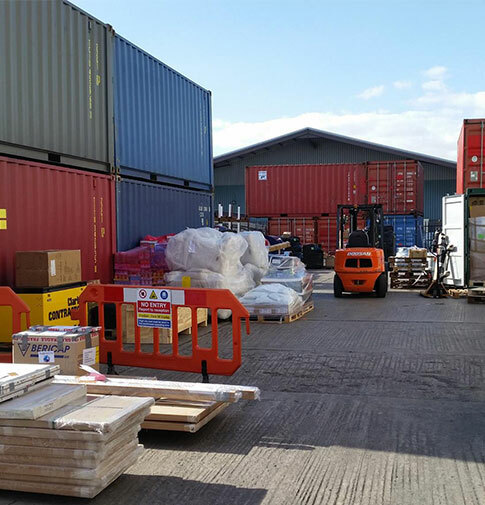 The containers are packed with both goods which RJI has sourced and those of their clients who source their own commodities, with all the necessary export documentation including customs formalities carried out in house. 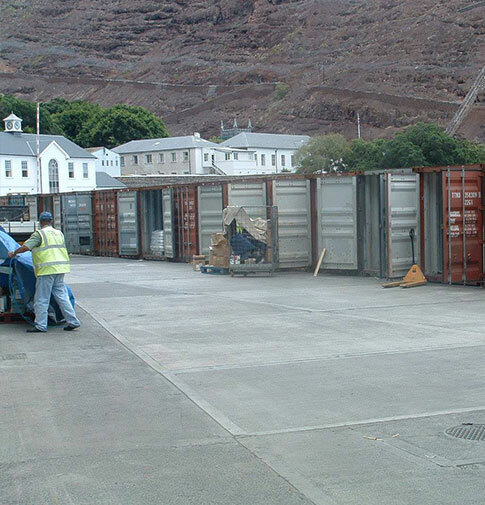 RJI has agent partners on Ascension, St Helena and the Falklands who are responsible for receiving and distributing the goods once they arrive on island. RJI has ISO 9001-2015 accreditation and holds a Medicines and Healthcare Products Regulatory Agency (MHRA) Wholesale Dealers Licence. 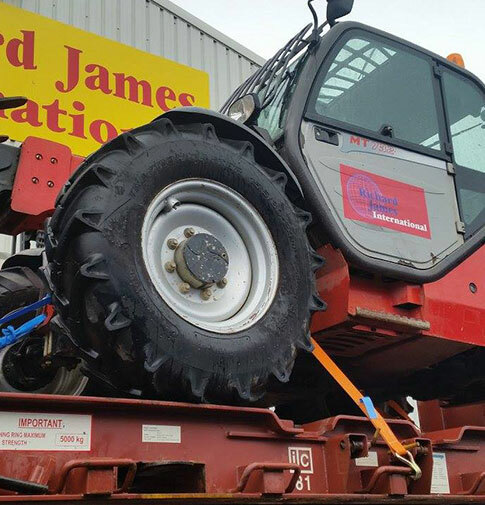 RJI is a member of the British International Freight Association (BFIA) and all business is transacted under the BIFA Standard Trading Conditions 2005A Edition.